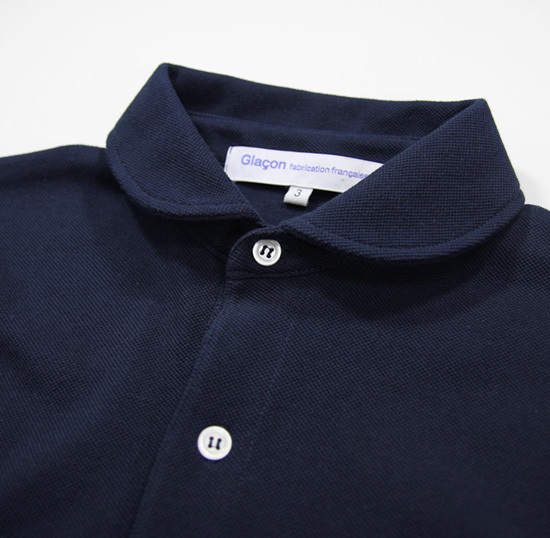 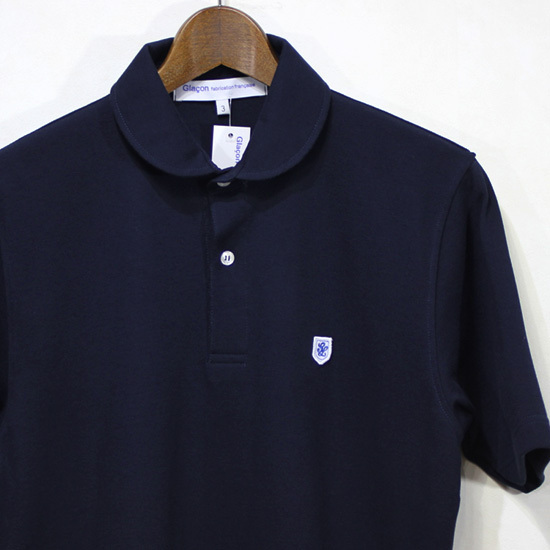 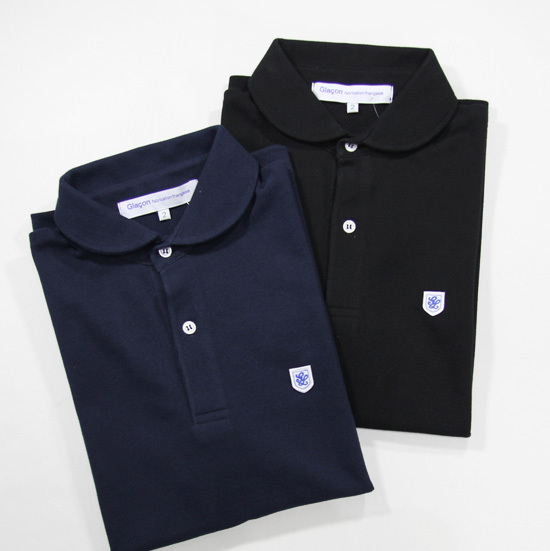 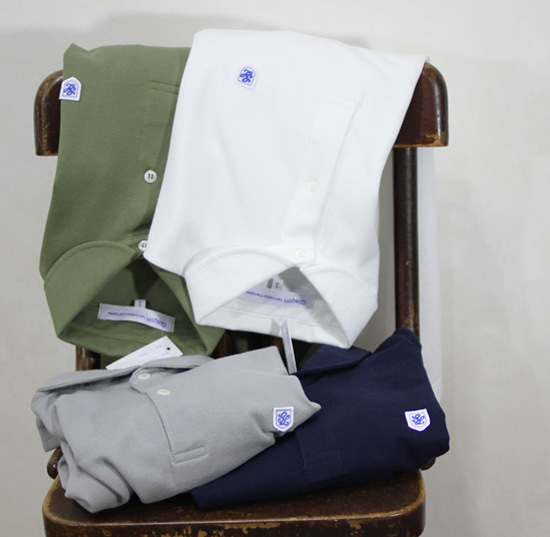 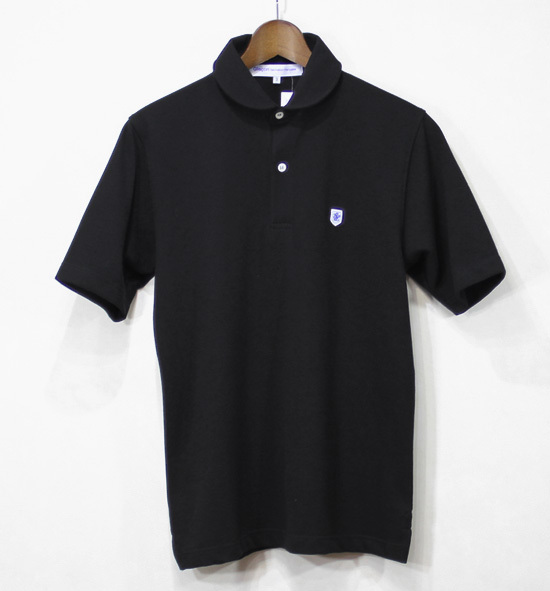 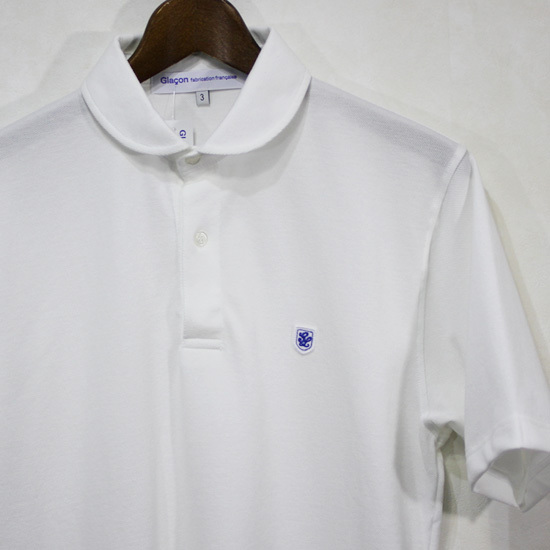 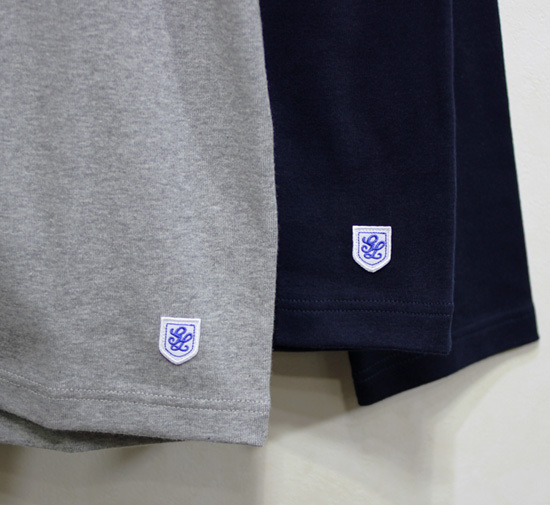 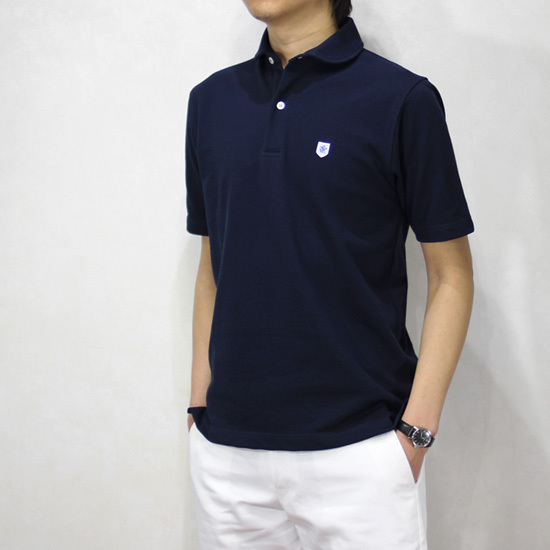 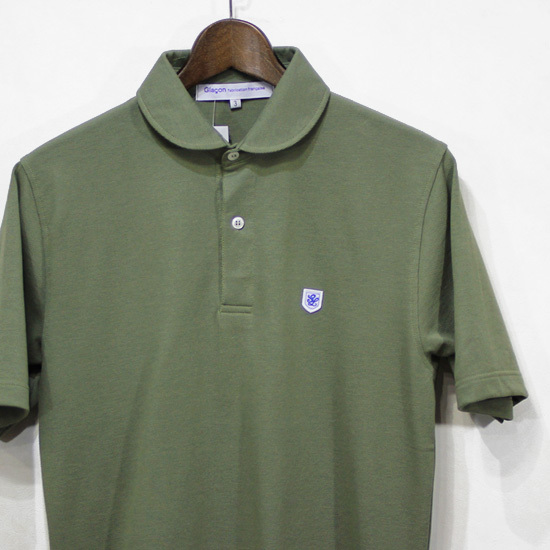 Glacon - Round Collar Polo Shirt ! 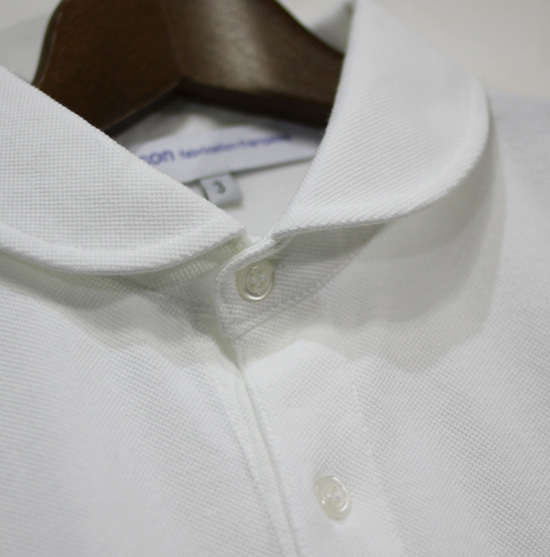 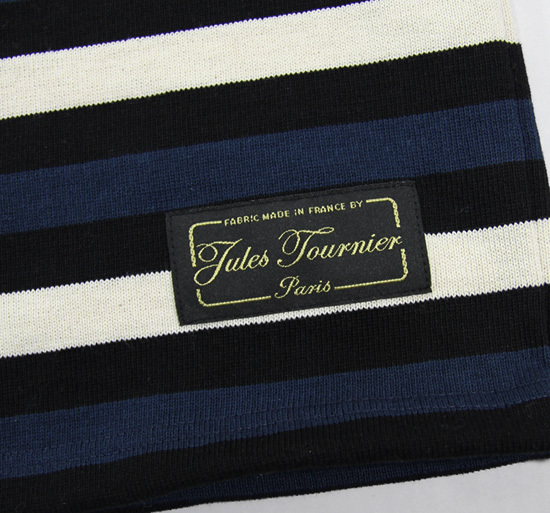 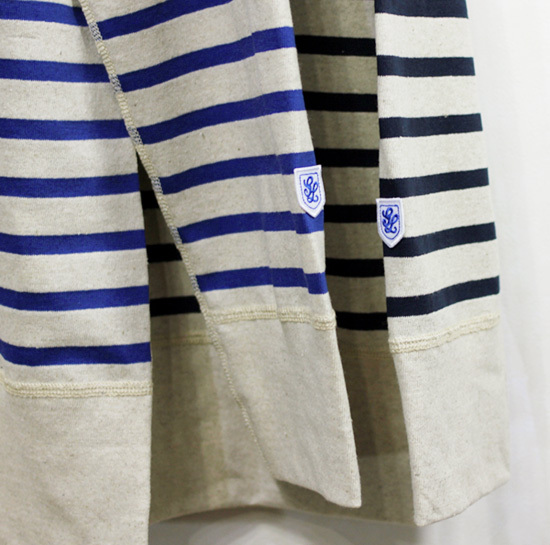 Glacon - Tules Tournier Basque Shirt ! 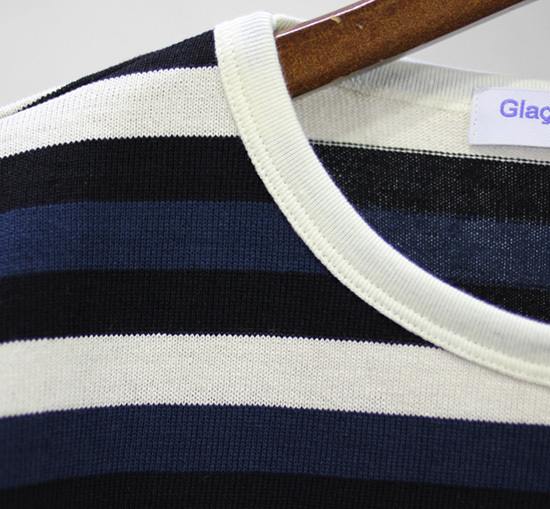 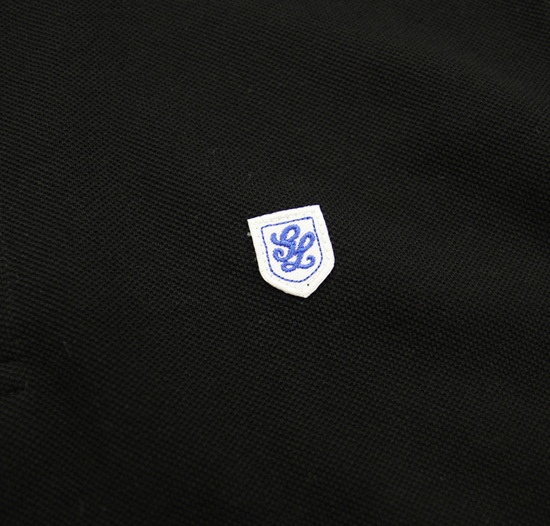 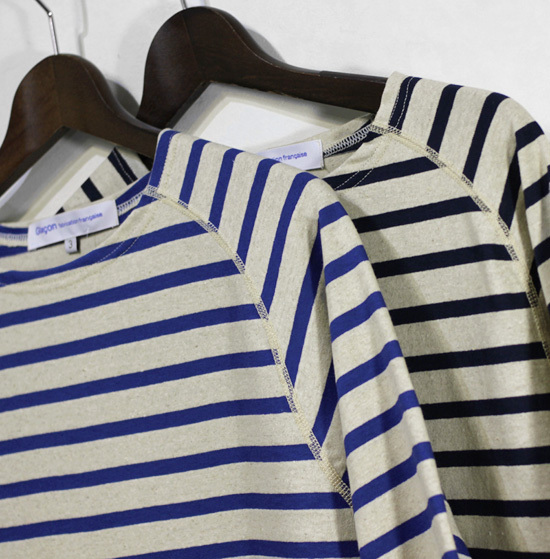 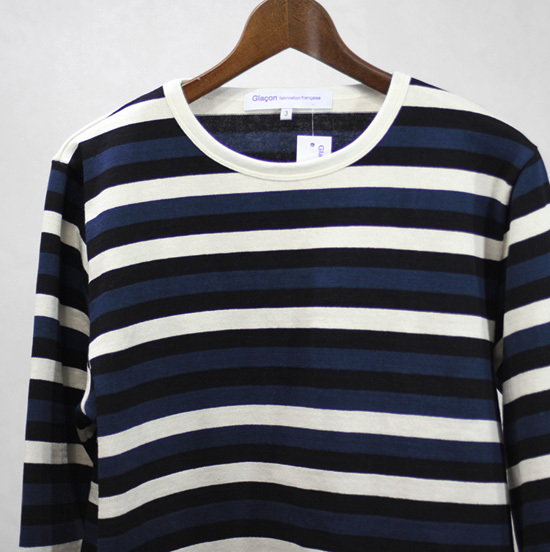 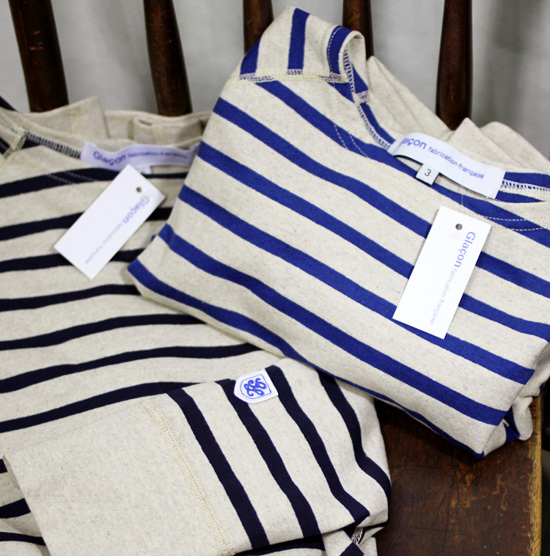 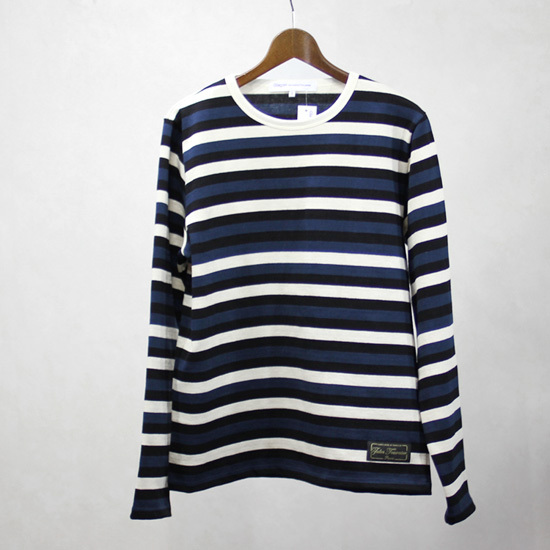 Glacon - Basque Shirt ! 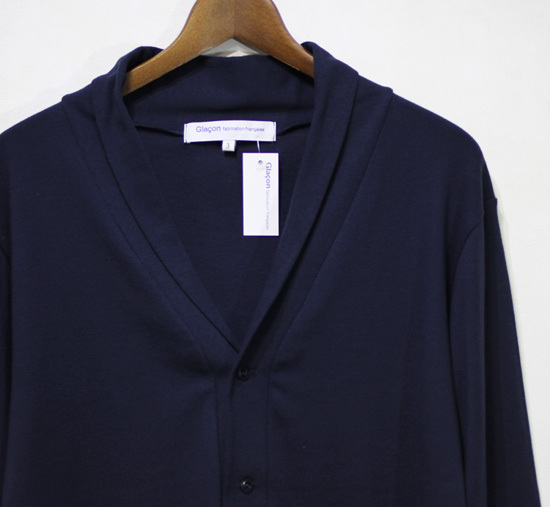 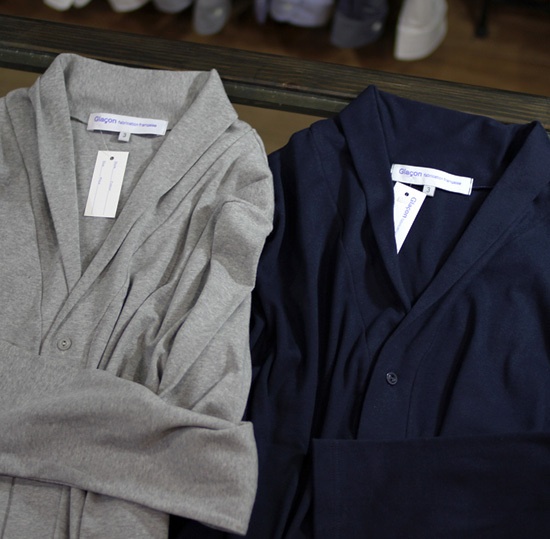 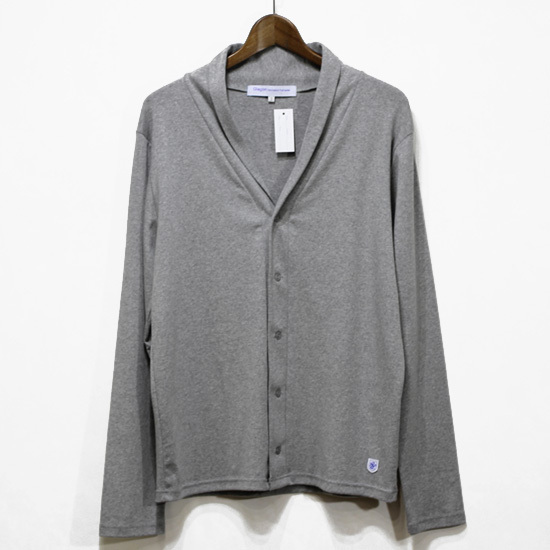 Glacon - Cotton Rib Shawl Collar Cardigan !